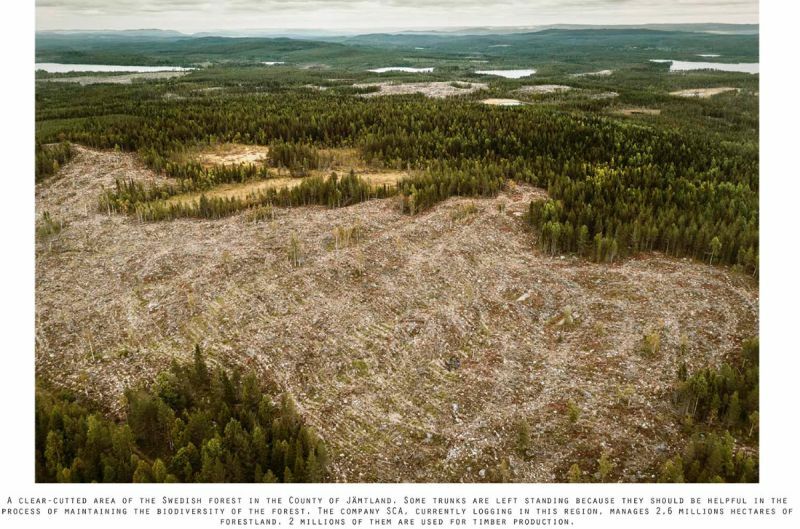 When we think about deforestation our mind goes directly to the Amazon forest in South America. 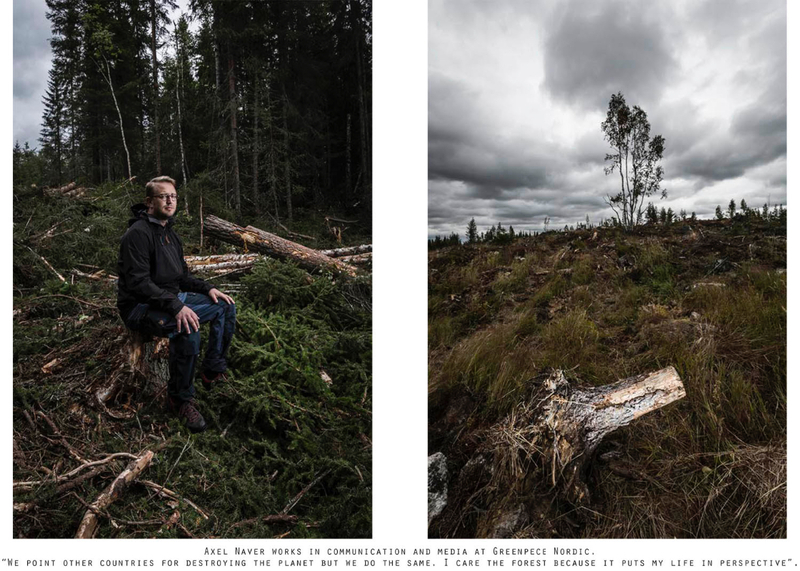 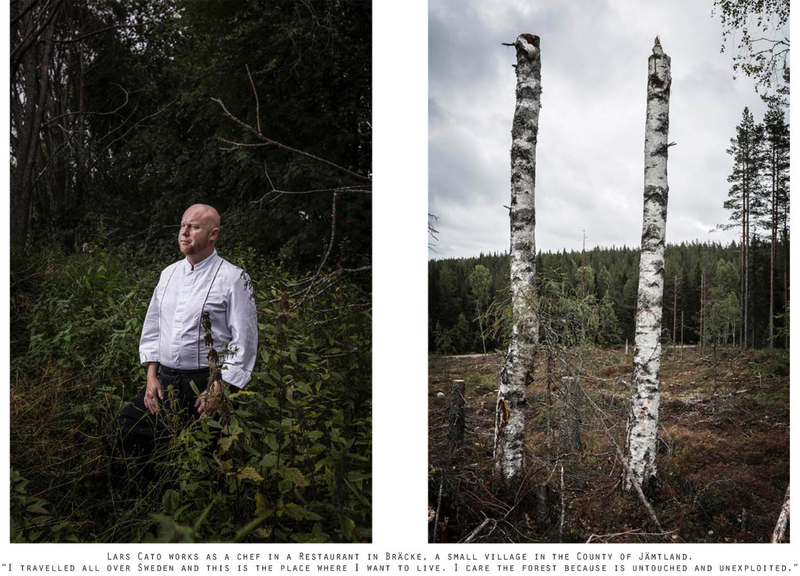 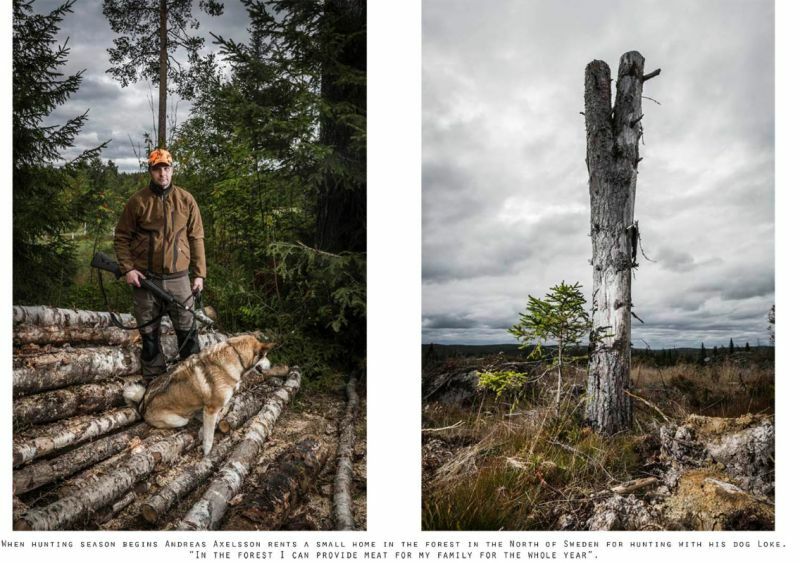 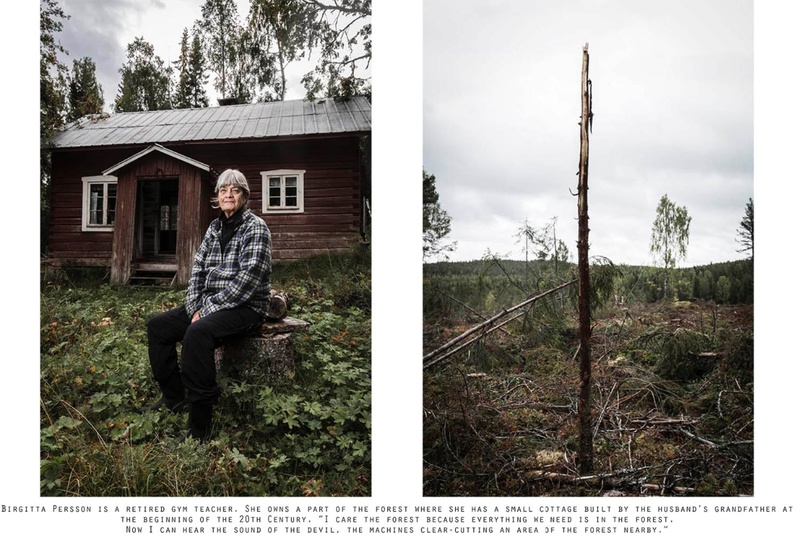 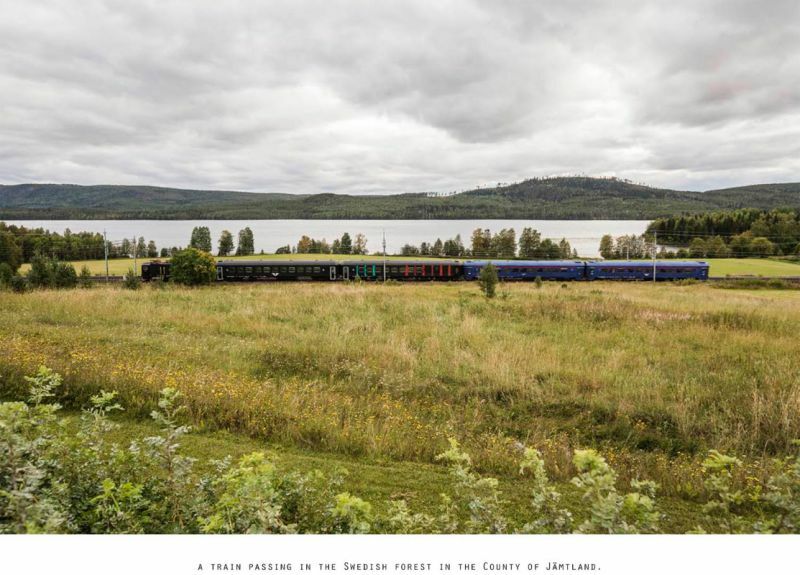 But there is another piece of untouched nature that is disappearing: the Swedish forest. Under the new slogan “bioeconomy”, many industry sectors want to use more trees as raw material: fuel for cars, single-use packaging, drinking cartons, paper, house construction just to mention a few. 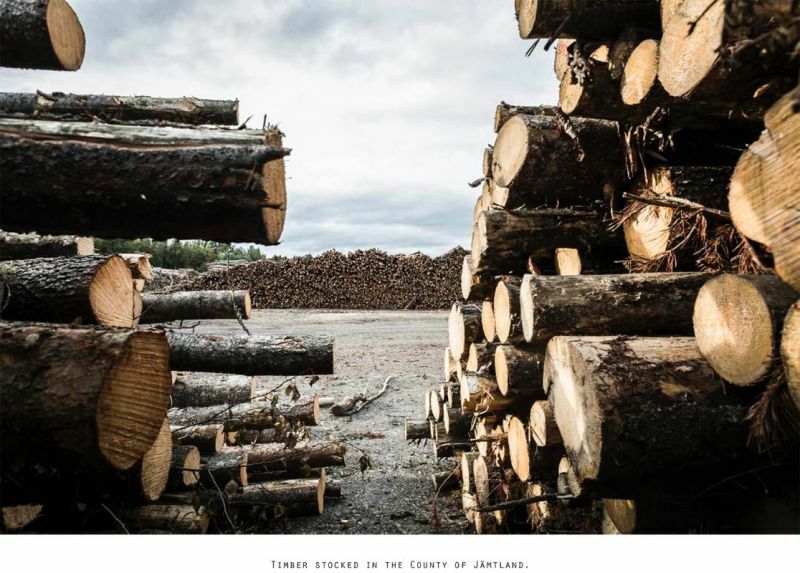 Forests are called Green Gold. 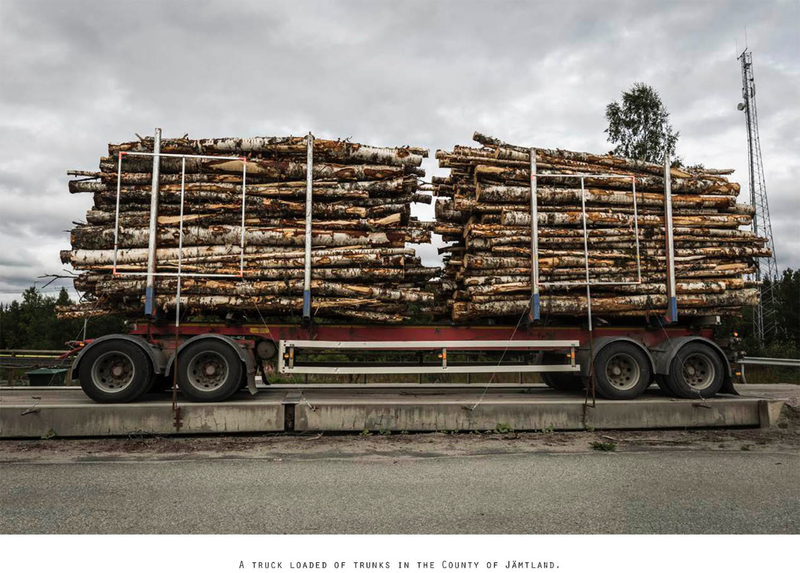 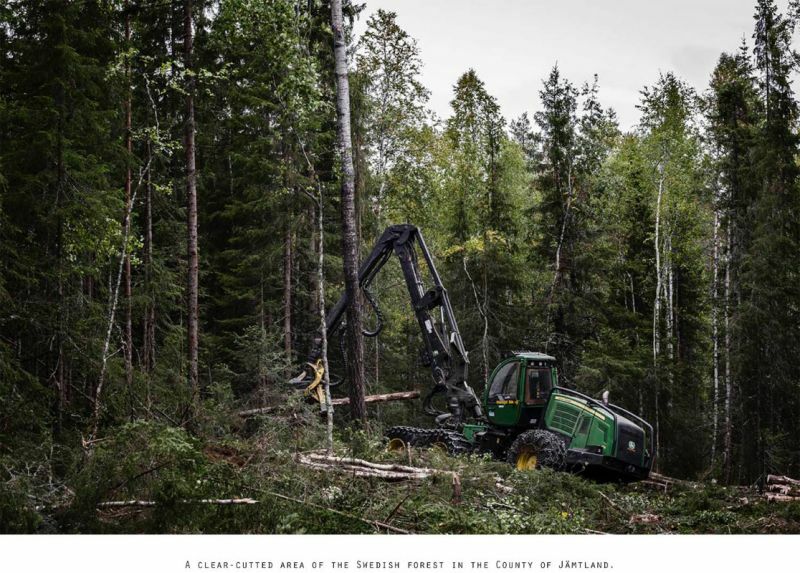 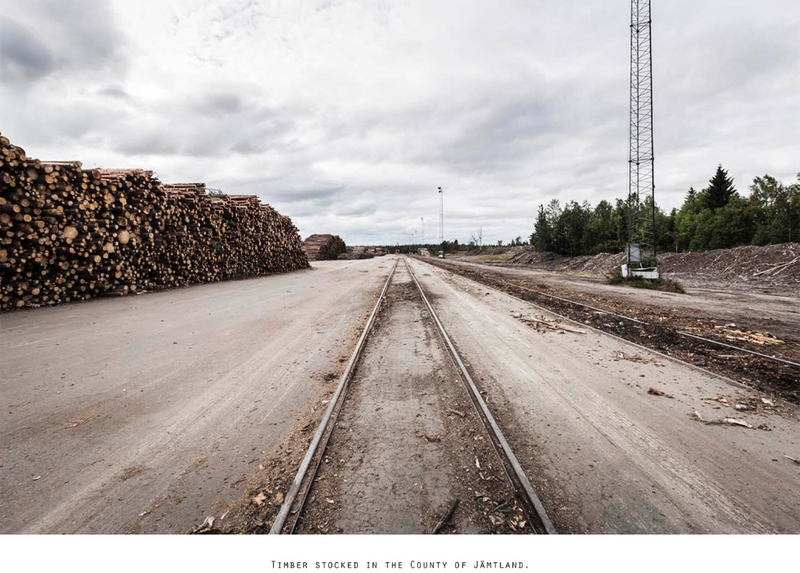 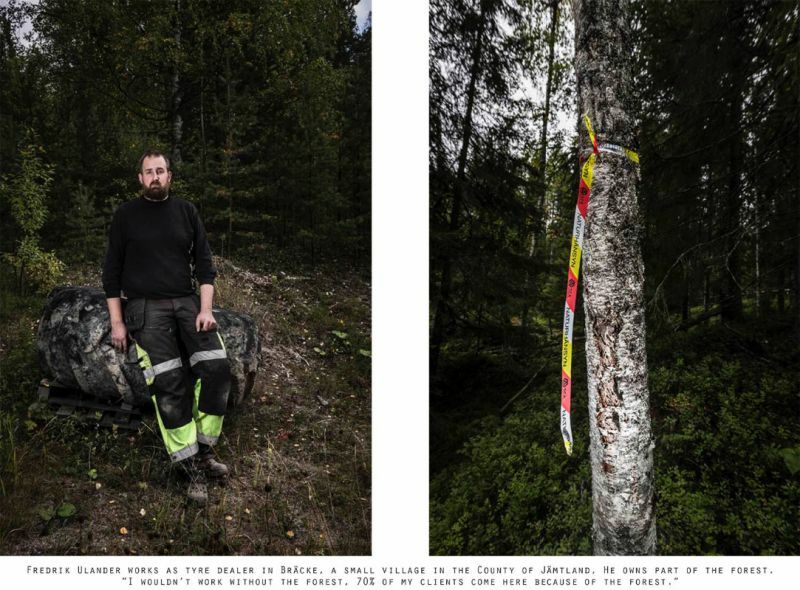 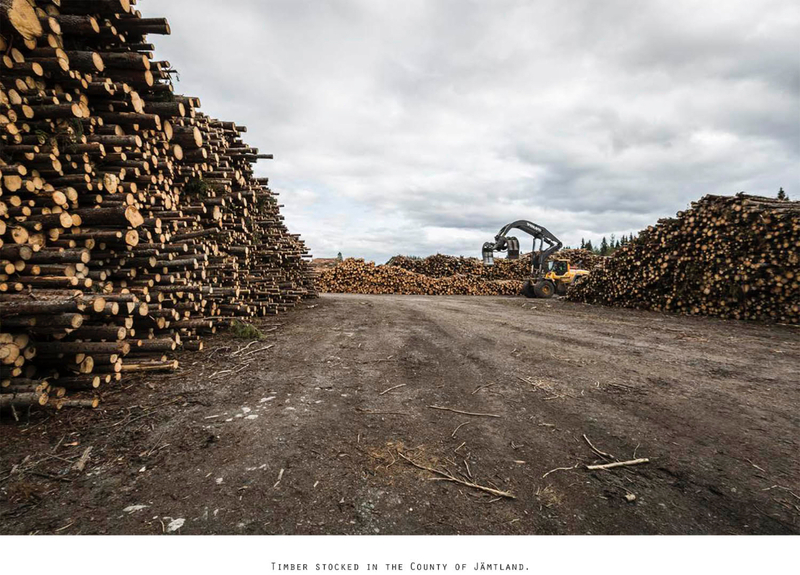 Logging companies are buying the rights to clearcut forest land and nobody seems to be able to stop this process since the Swedish law protects just nature reserves or equivalent. 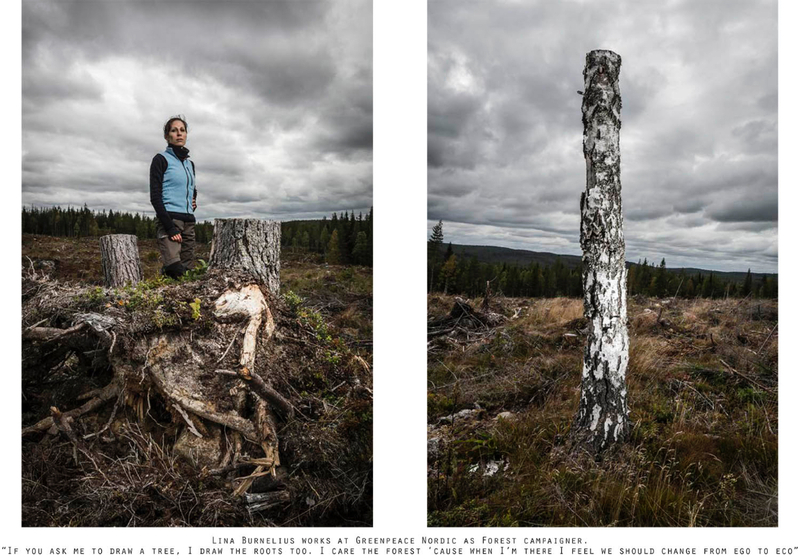 Sometimes trees plantations replace the ancient forest but these monocoltures are not able to sustain the life of many species that are currently disappearing. 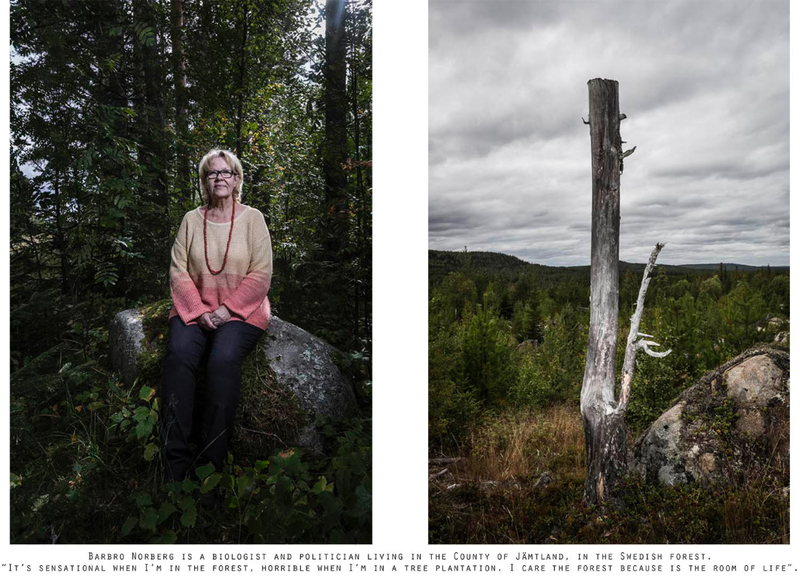 Only 4,7% of the Swedish land is protected by law. 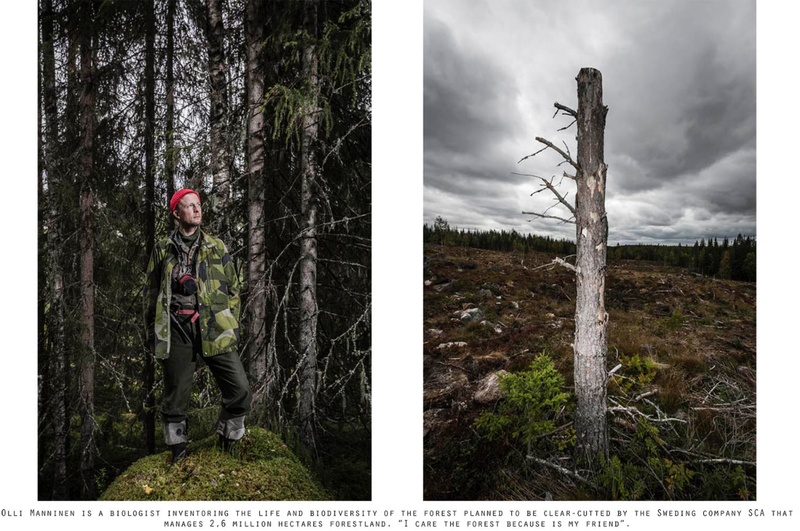 Research shows that at least 20% of the natural forest landscape needs to be preserved if a diversity of species are to survive. 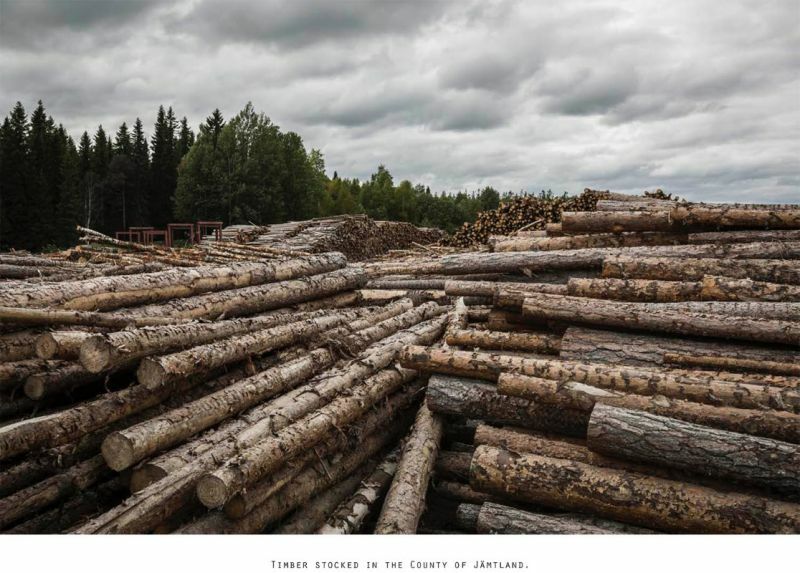 Many ngos, such as Greenpeace, are currently campaigning to convince the Swedish government to reach the goal of 20%.